Join Middle of Nowhere Gaming Now! Join Middle of Nowhere Gaming! Hello fellow writers, content producers, gamers! We at Middle of Nowhere Gaming are proud to announce that we’re recruiting for new members to create great content for our gaming news, reviews, and editorials website. If your strengths don’t lie in writing, don’t sweat it. We are rapidly expanding our presence in producing alternative content such as podcasts, let’s plays, and other forms of video/audio entertainment. 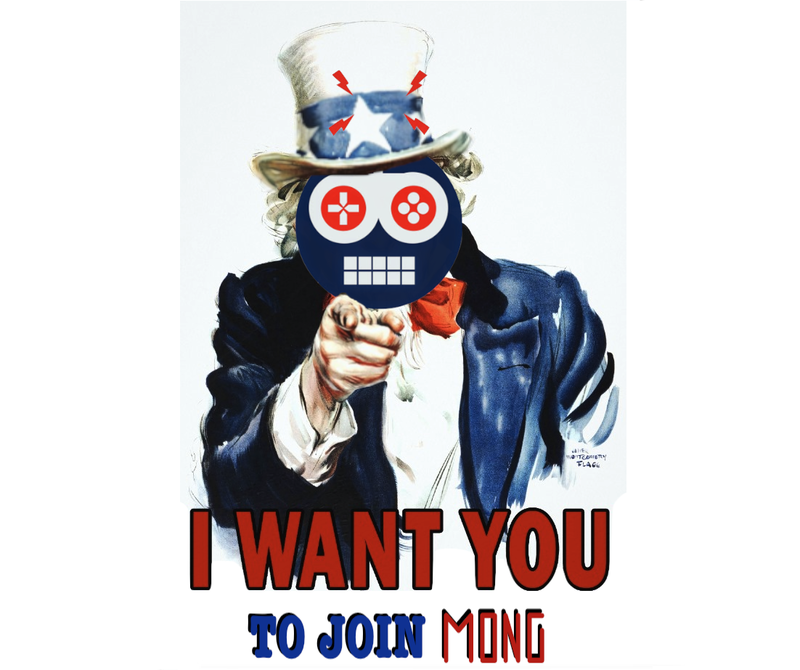 Please be advised that all positions at MONG are unpaid. However, on occasion we do receive review copies of games, and by joining you’ll be able to add one more experience point to that developing résumé of yours. If interested, then you’re encouraged to follow this link to our website where you can complete an application, and we can begin the interview process. We hope to hear from you soon!